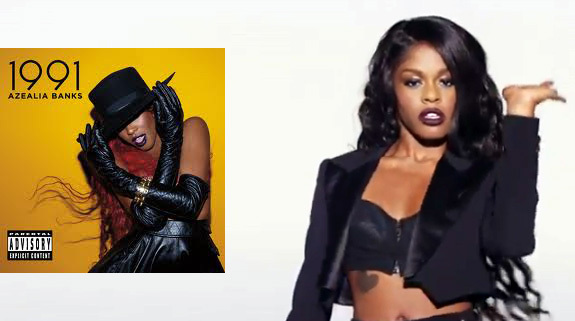 STUNNING: Azealia Banks’ “1991” video! Seriously, Azealia Banks‘ stunning new video is everything and more! Not only is “1991” a terrific track (the title cut from her EP), she sealed the deal with this killer video, girlfriend looks amazing plus it totally brings me back to the early nineties with the look and feel. Her upcoming full-length debut Broke With Expensive Taste is without a doubt one of next year’s most anticipated releases, unfortunately the album was pushed back to February 2013, but it should be well worth the wait. PS Don’t forget to check out Azealia’s mixtape Fantasea, available for free download! VIDEO: Taylor Swift's "We Are Never Ever ..."